I don’t want to make ATS all about The Stationer, because that’s just not that interesting for you guys. And I hope you will have seen that since I started The Stationer I have kept up my normal kind of content. One thing that I thought would be nice to do though is to do a monthly round up of some of my favourite things at the shop. Katie Leamon Gift Wrap Set, £6. 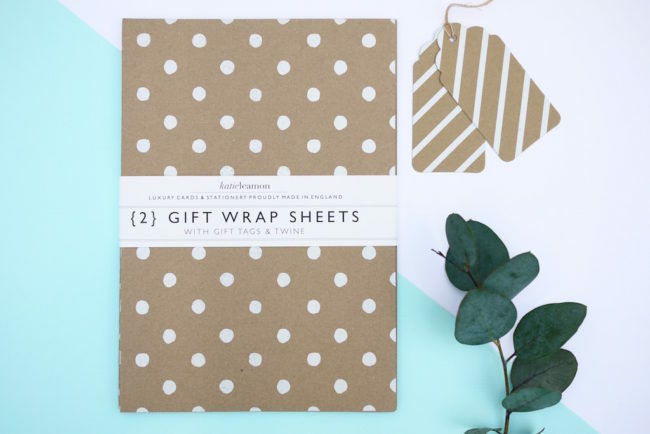 From one of my favourite British stationery designers, I think this simple kraft and grey polka dot gift wrap is gorgeous. 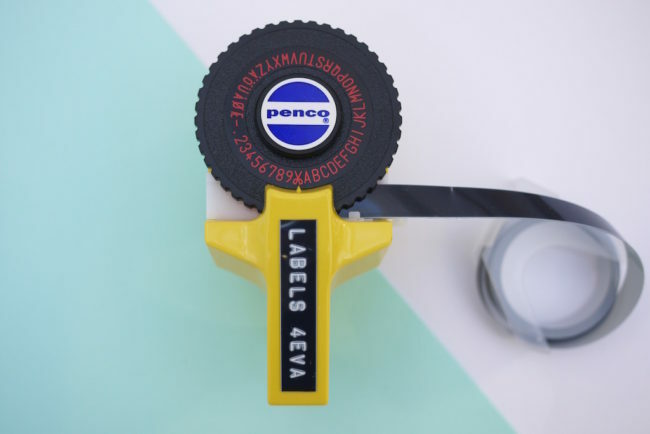 Embossing Label Maker, £15.95. I’ve always wanted one of these, but didn’t know many places that stock them so I wanted to make sure I did. The first batch sold out pretty quickly but I just got some more in! You can also get refill tape too. 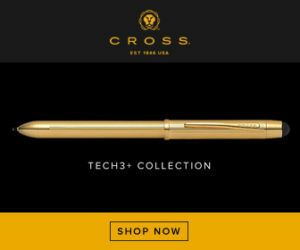 The Society of Crossed Pencils Enamel Pin, £8. 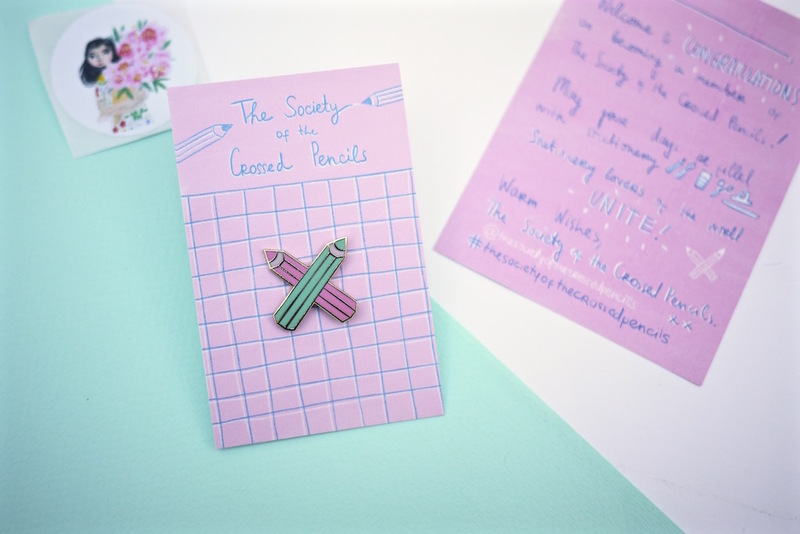 And Smile Studio’s pin is the best way to publicly declare yourself a stationery lover! And if you’re in the UK, it has free postage too. Penco A5 Clipboard, £7.95. 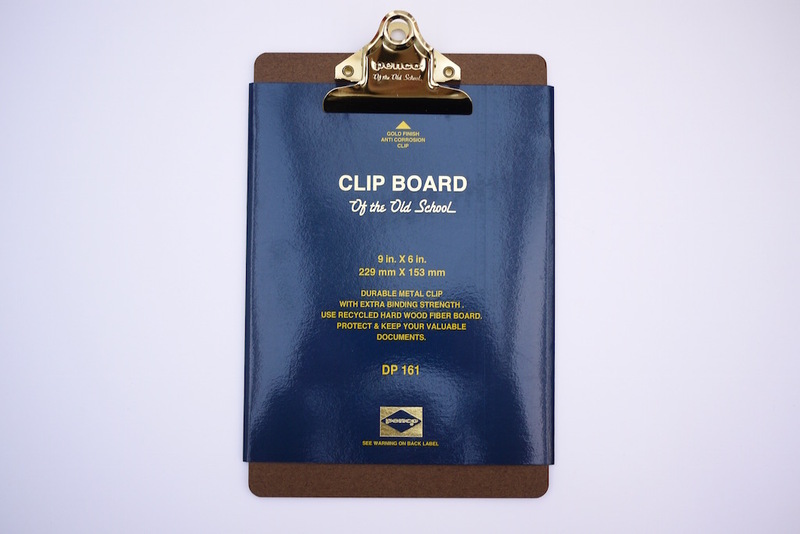 Note only are these clipboards a design classic, but they’re also a great way to pin up to-do lists or cool art prints. I have A4 ones coming soon too. 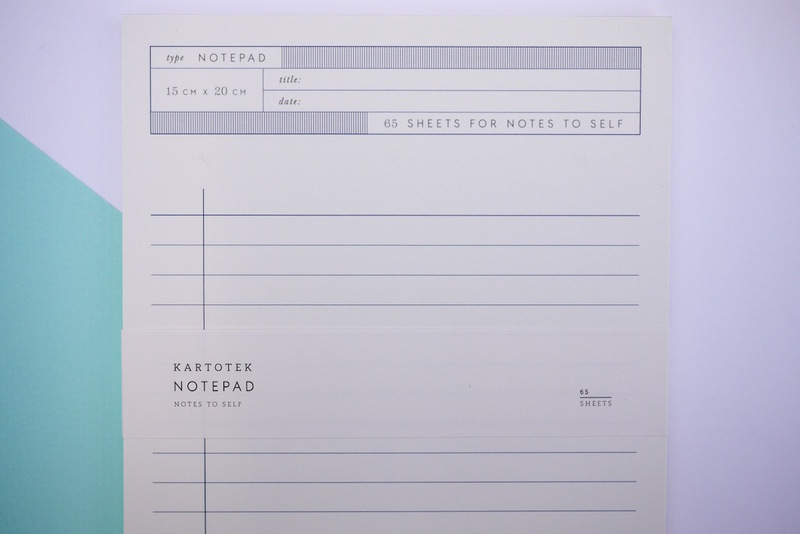 Kartotek Notes to Self Pad, £7.50. 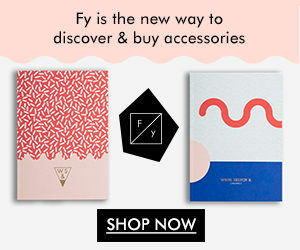 This A5 notepad is the epitome of cool Danish design. Simple and effective. Hightide Pen Roll, £10. 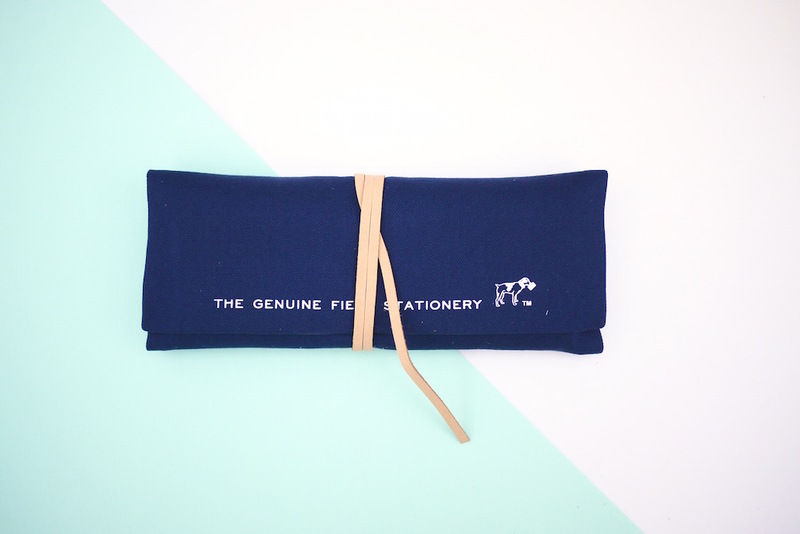 This spacious pencil case fit loads in and looks just dreamy. Mark + Fold Planner Pad, £15. 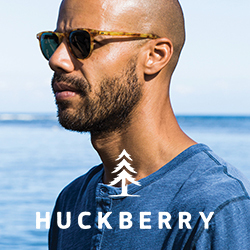 I’m really proud to stock Mark + Fold, as they are meticulous when it comes to the materials and processes they use to create products, along with their beautiful designs. 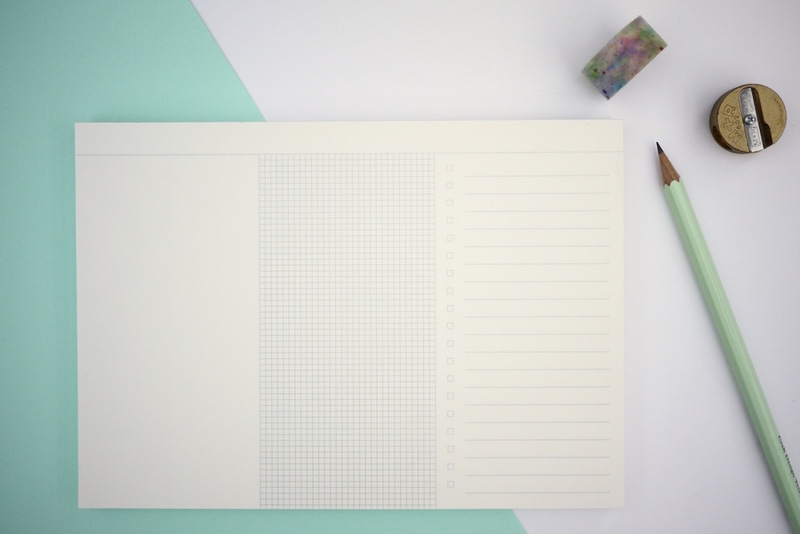 This planner pad is a perfect desk pal, with space for doodles, notes and to-do lists. I hope you like them! 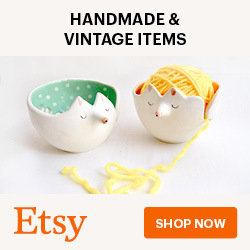 And as always, I’d love you feedback if there’s anything you’d like me to stock! 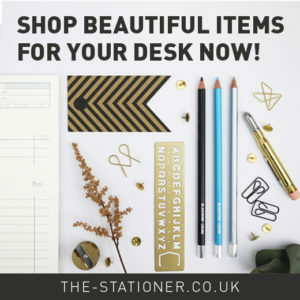 I love your shop… I must get all my stationery fix in before I move back to the States!